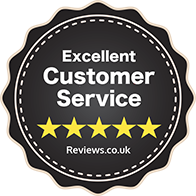 2016-07-13 15:31:09 GILL POULTON Excellent service - I will use them again! 2015-01-13 11:56:22 Anita Lawless Very helpful in tracking down the correct keys and super fast delivery. Thank you. 2014-07-23 10:07:39 Raphael KANE Excellent service&competitive price.